Over the past three decades, FIRST has developed a well-equipped facility for atomic level materials synthesis & processing, surface & interface characterization, and micro/nano-fabrication and testing of solid-state devices. All instrumentation, support facilities, offices and administrative areas are housed in the Engineering Science Research Building attached to Barrows Hall. 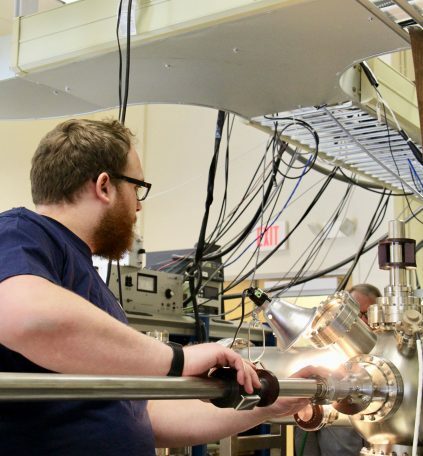 The instrumentation has been established and is maintained through a combination of federal grants, state bonds, industry donations, and UMaine funding. Several instruments are state-of-the-art research apparatus with unique capabilities; others allow more routine investigation using modern but well-established techniques.